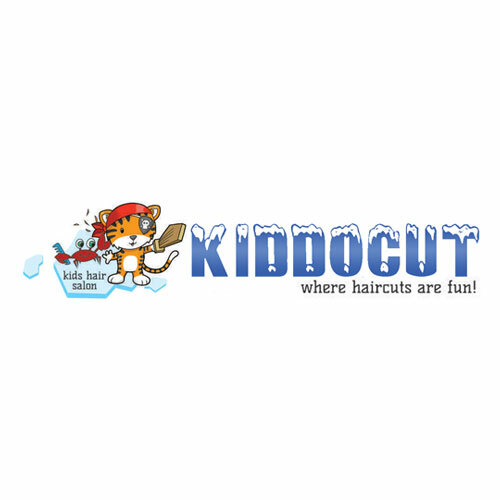 Kiddocut is an exciting Iceland themed kid’s hair salon where haircuts are fun. 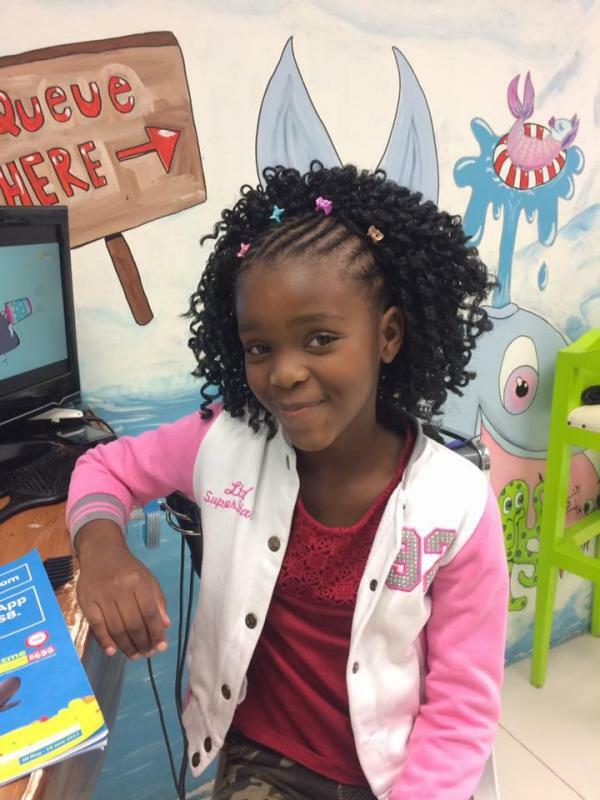 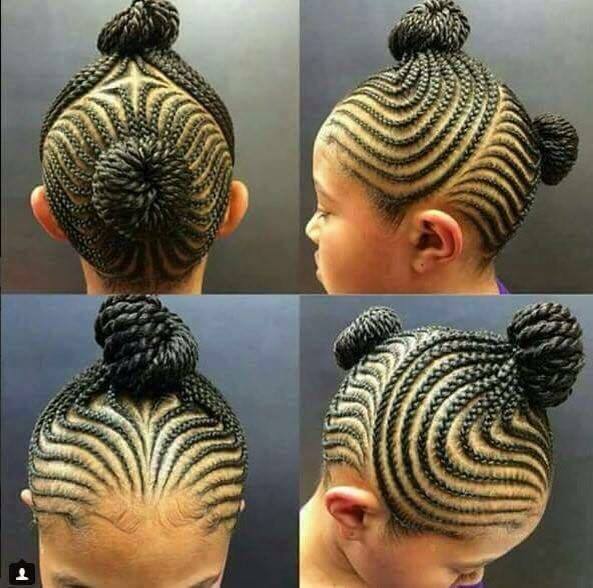 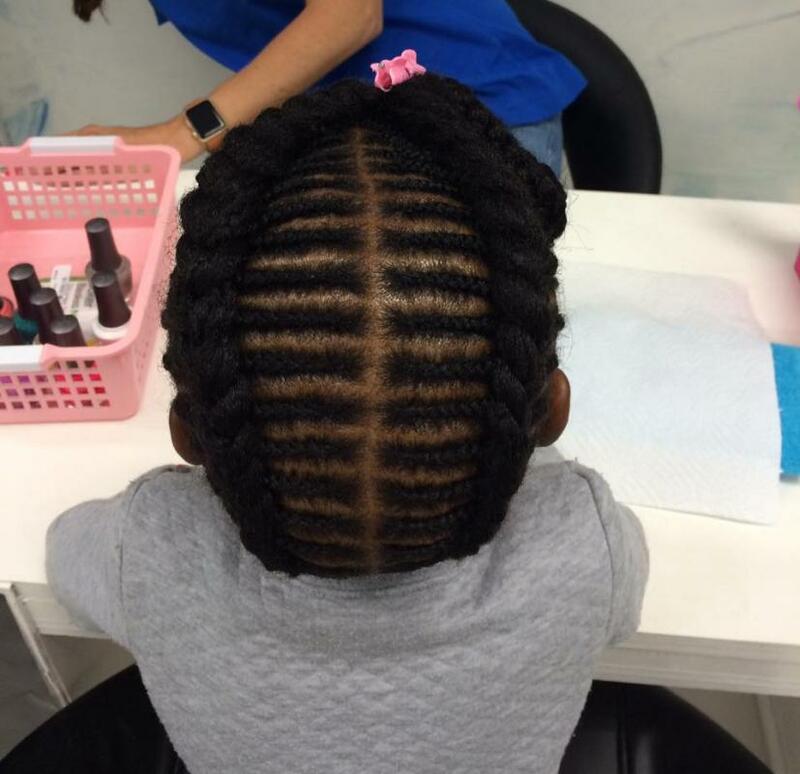 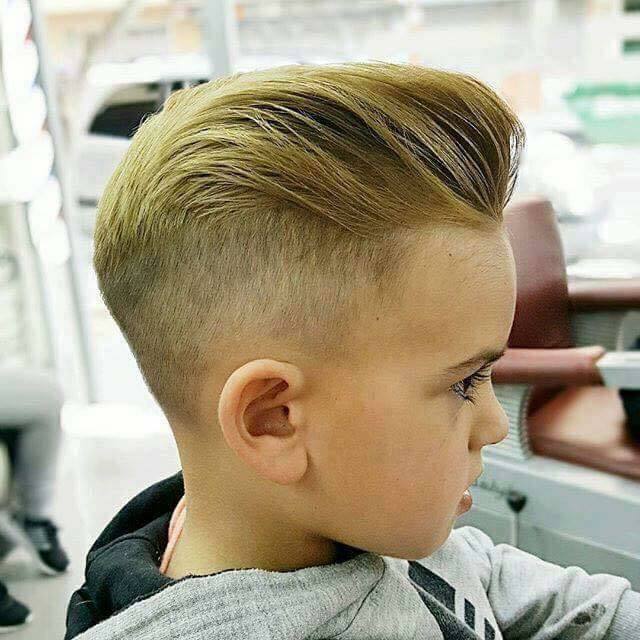 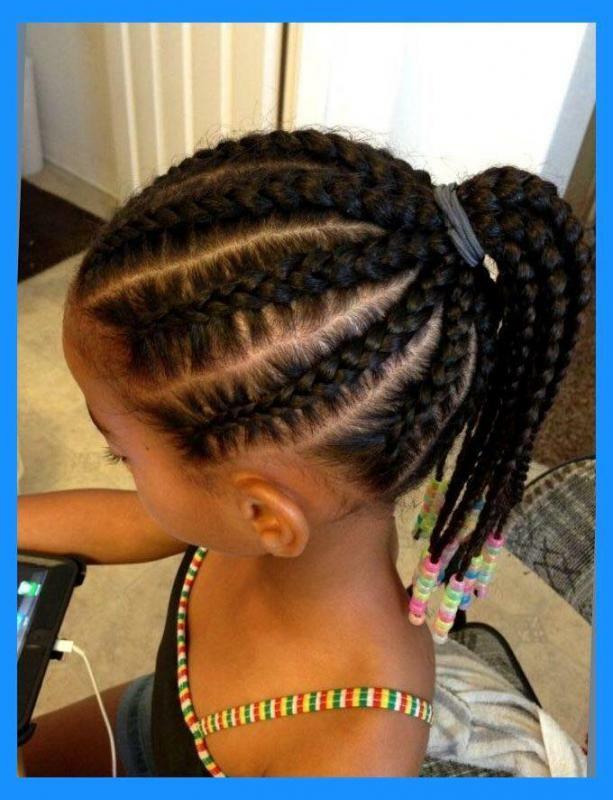 Kids can have their hair shampooed on a lay flat hair basin; watch dstv cartoon channels or new released animated Movies on LCD TV screen whilst having their haircut in front of a sailing boat workstation. 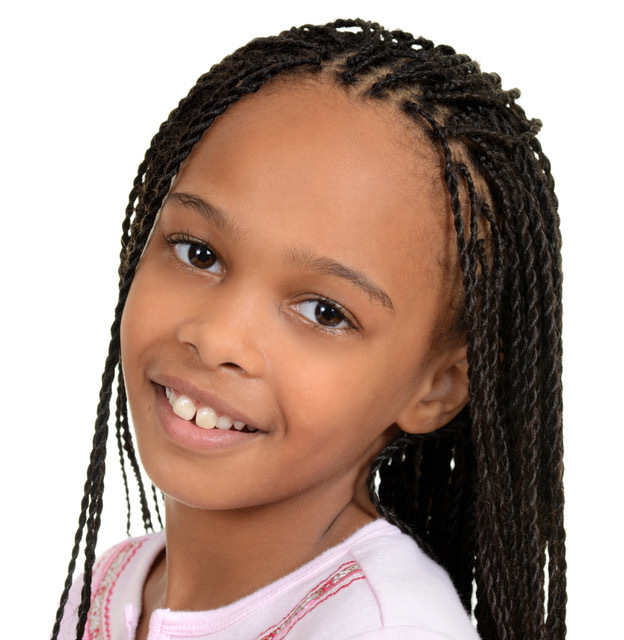 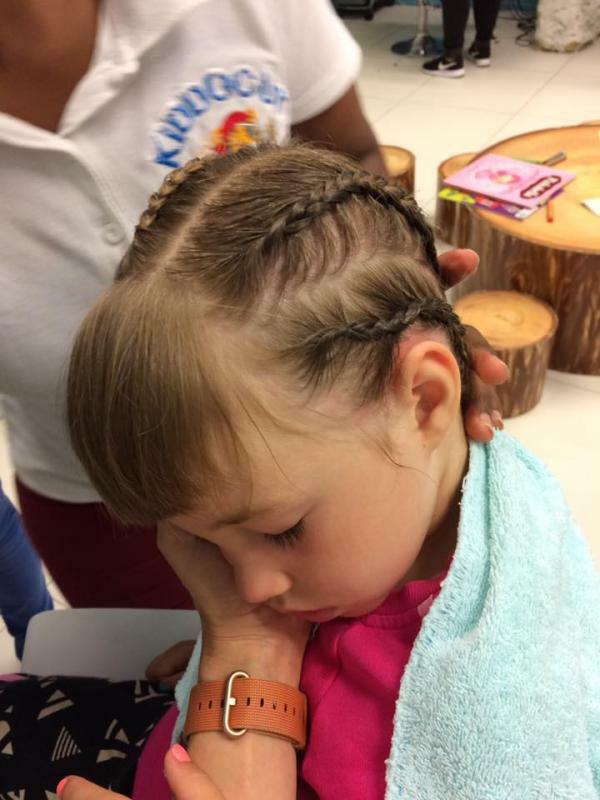 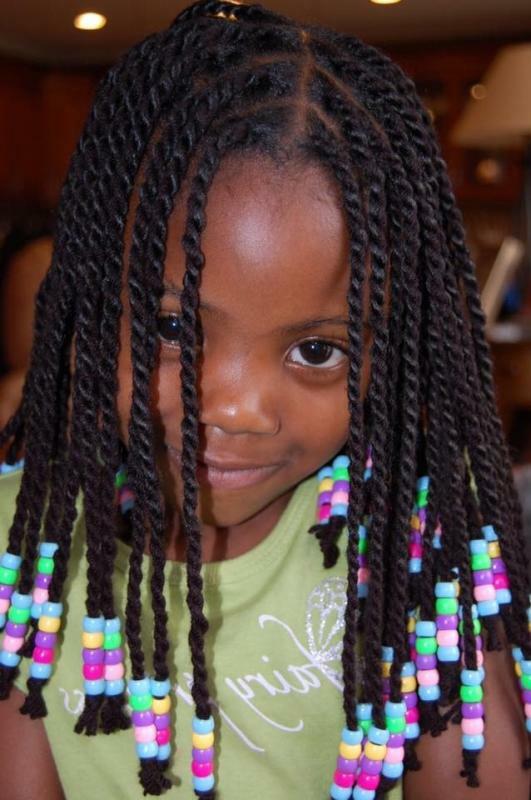 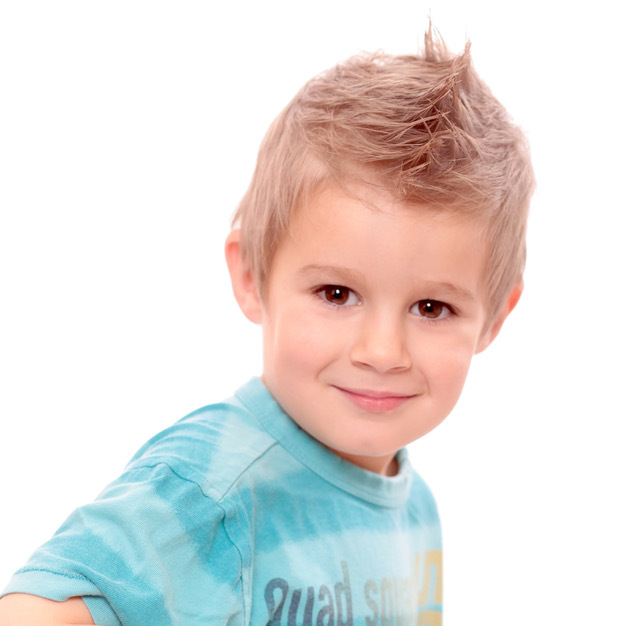 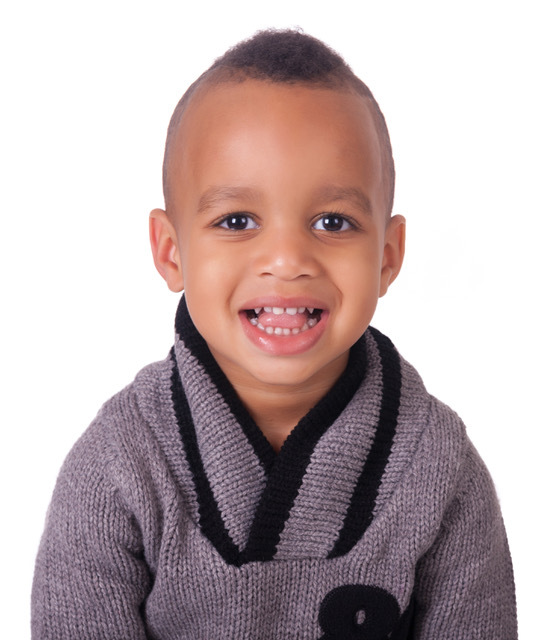 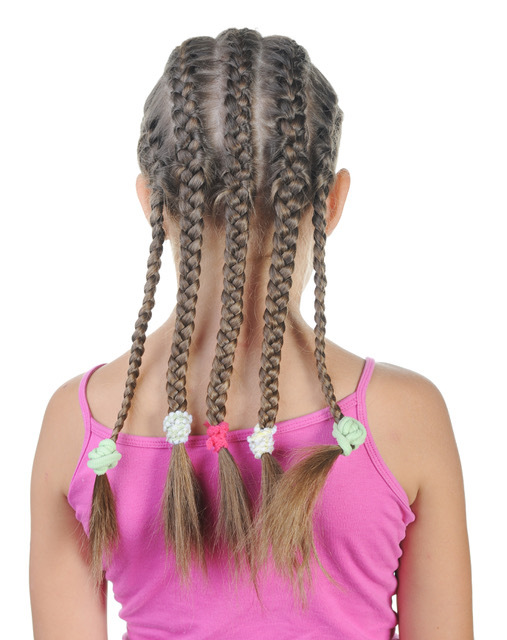 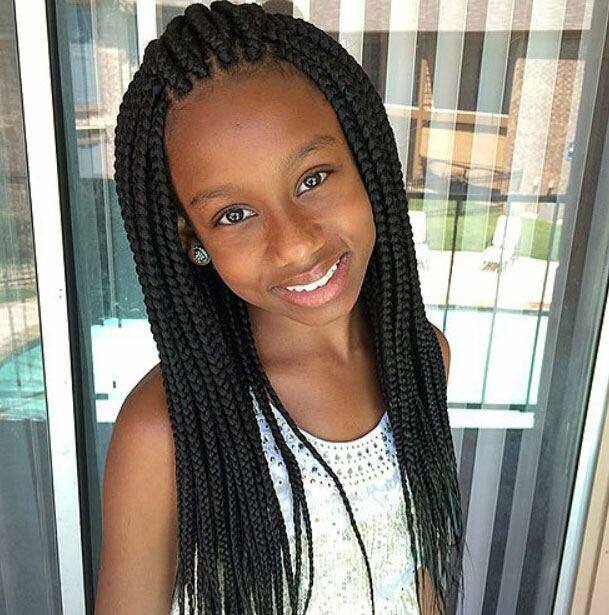 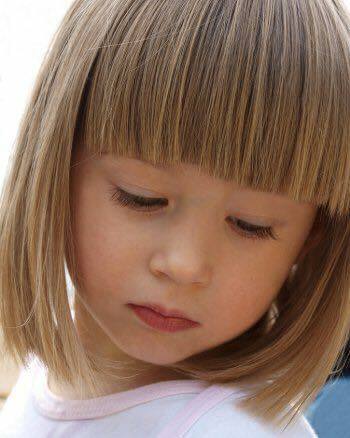 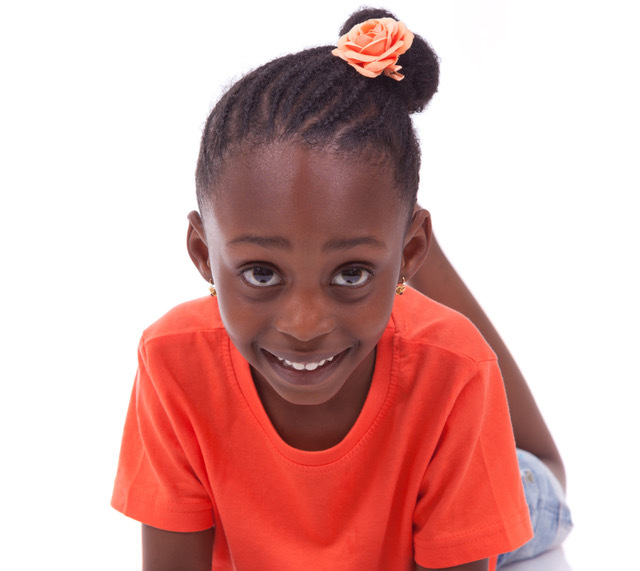 Kiddocut provides its own exciting range of kid’s hair products.